Schedule a campus tour with our Online Campus Tour scheduler. 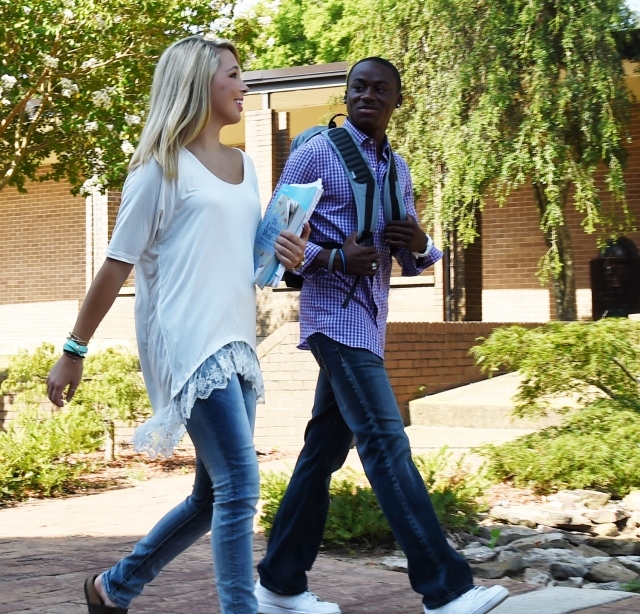 Take a tour of either the Fulton or Tupelo campus. Start your college experience with ICC! Apply online! Its quick and easy. Someone once told me, choose a college where you’ll be happy and be successful. ICC is definitely that college for me. ICC is the best financial, educational, and social decision I’ve ever made! Choose an environment that celebrates you and builds you. Itawamba Community College is a place I found that excels at both. The best start really is here. ICC has made me the man I am today. ICC has become my second home. Is ICC Right For You? Contact our friendly staff for answers to all your questions.